Book our trainer, a dog pro in Miami FL based, from us, K9 ADVISORS and witness the delivery of comprehensive dog training. One is hard pressed to find more structured dog training classes anywhere in Florida. Regardless of the type of training you are interested in, we can help you! 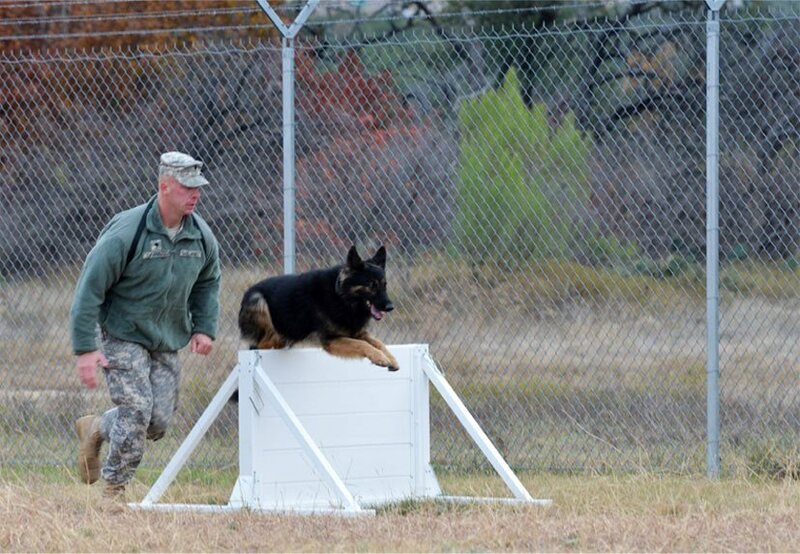 Our dog trainers have an outstanding training record! Request detailed info from us, K9 ADVISORS. We offer a range of dog training classes, starting from basic dog training and progressing to advanced dog training,. Our trainers master service dog training and severe problem solving training. 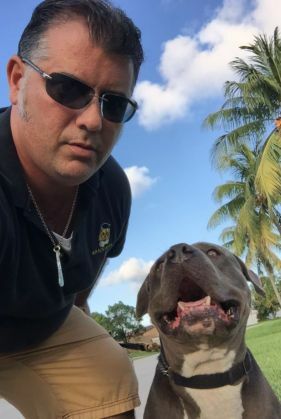 With a K9 ADVISORS trainer, a dog pro Miami, FL based, handling your dog, you and your dog will hugely benefit in many ways. We are K9 ADVISORS Dog Training in Hollywood, Florida with trainers all across Florida. K9 ADVISORS Dog Training has trained thousands of dogs all over Florida in basic to advanced training, protection training, therapy training, and service dog training. No matter what your needs are we will train your dog to fit your needs, regardless of age, size or breed. 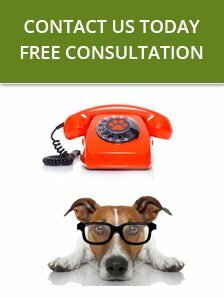 Call for a FREE consultation! Training Dogs for Business Owners and Families. The advantage to working with me is that the dog will be trained in an extensively tested system that works! Any owner will see amazing results in the very first lesson. Contact me today to schedule an appointment for your dog's training. K9 ADVISORS was founded as a result of my passion. For years, I trained thousands of dogs for a large dog training facility in Miami.